Success Story on "NS: Developing a New Company's Presence"
This short eBook will help you answer the question "how do engage with a full-service marketing/creative/branding agency to become an extension of my team?" 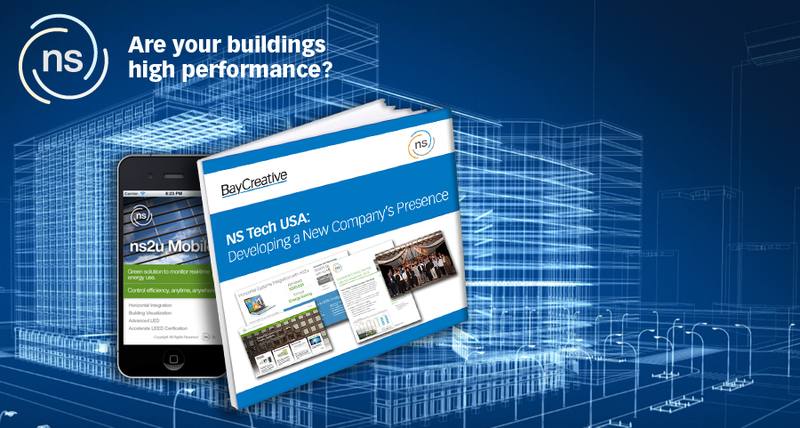 This short eBook will help you learn more about BayCreative's full service marketing support and how we became the one stop solution for all of NS’ marketing needs. Contact us today! BayCreative helps our clients get to that “a-ha!” moment. They've developed videos, presentations, and website tools that speak for themselves.... and we value them as our true marketing partner."